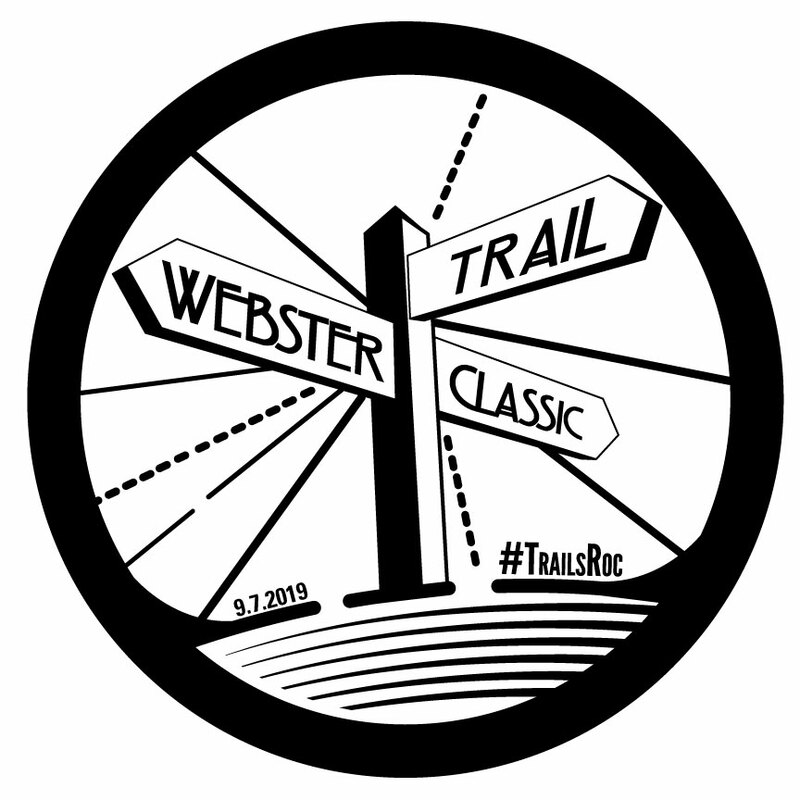 DESCRIPTION: The Webster Trail Classic will take place in three neighboring parks in Webster, NY. Each park has a different style of trail building so each offers a unique running experience. It is an excellent trail system that we have been so lucky to get permission to use. Thank you to the Town of Webster, Friends of Webster Trails, and the Genesee Land Trust. The race will start and end near the Valley View Shelter in Webster Park. The course will stick to the west side of the park. Those running 10 miles will use a connector trail leading to Whiting Road will give runners access to the Whiting Road Nature Preserve. Those running 3.5 miles will return to the finish through the south portion of the park. WRNP is a beautiful park with a widely varied trail system. Runners will cover open fields, wooded single track, bridges, and the most elevation changes on the course. A connector trail will lead runners to Pellet Road and the Gosnell Big Woods Preserve. DISTANCE DISCLAIMER: This is a 10ish or 3.5ish mile race – We promise you will run no less than 9 and no more than 11 miles (3.1 and 4). Anything else… Well… just be prepared. Address of Park: Valley View Shelter, Webster, NY 14580. Why these trails? The Friends of Webster Trails have created a series of trails in 3 different parks that connect and help to protect green space along the shores of Lake Ontario – We want to showcase these parks and help to raise awareness of old growth woods in this area. #TrailsRoc Gives Back: Each year, we donate proceeds from this race to local trails. This year we will give to the Friends of Webster Trails.